How are guys doing? We hope all is well. We got in a lot of new products and weapons. Amongst the new products we brought in the Jaco Clothing line. 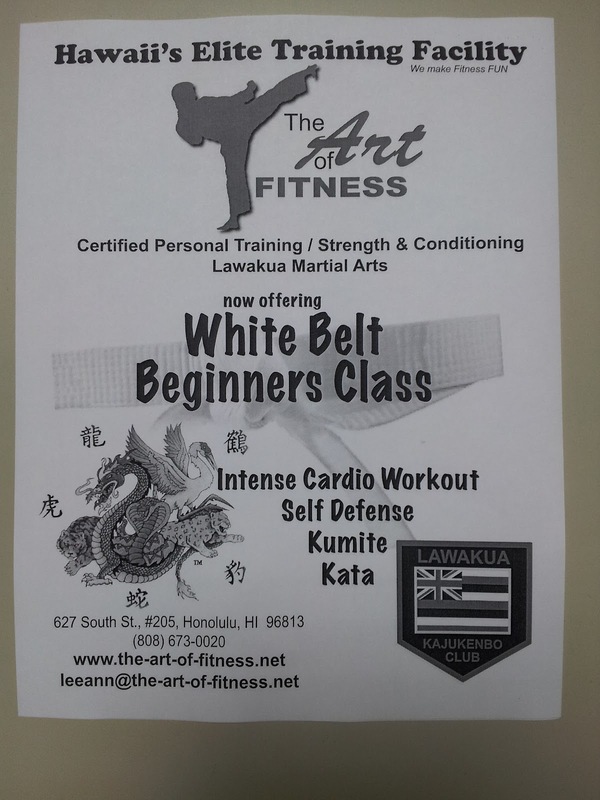 Many of you know our store as being geared towards the tradition martial arts practitioner. Yes, that is true but here at KC Martial Arts Supplies we support all types of martial arts and fitness training. The MMA scene is growing rapidly and we would like to be included in the MMA loop. In addition to our stores MMA gloves and training equipment we decided to bring in MMA apparel: Fight shorts, Rashguards, Compression shorts, yoga pants, and Training shirts. We are very excited for this line with hopes it will bridge the gap from tradition to modern martial arts and fitness. 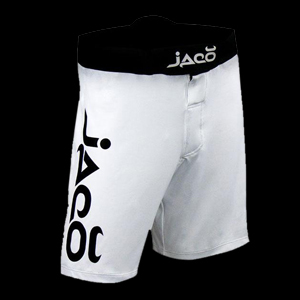 To help launch the Jaco line we are doing a 10% off any Jaco item from NOW - JULY 21, 2012. So come visit us today at: 45-525 Luluku Rd. Kaneohe HI, 96744. Thank you for stopping by! If you have any questions please do not hesitate to ask.